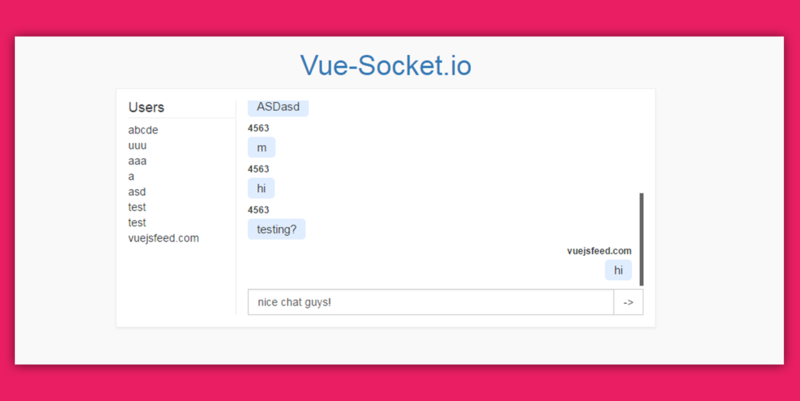 This project is an adaptation of socket.io to Vue.js. It allows its users to use socket's cababilities easy within a Vue project. Watch a live example, and visit its GitHub page.